October 13, 2015 – The University of Colorado Boulder and University of Massachusetts Amherst are lead public campuses partnering with the Association of Public and Land-grant Universities to create a national network of about 200 campus STEM education centers. 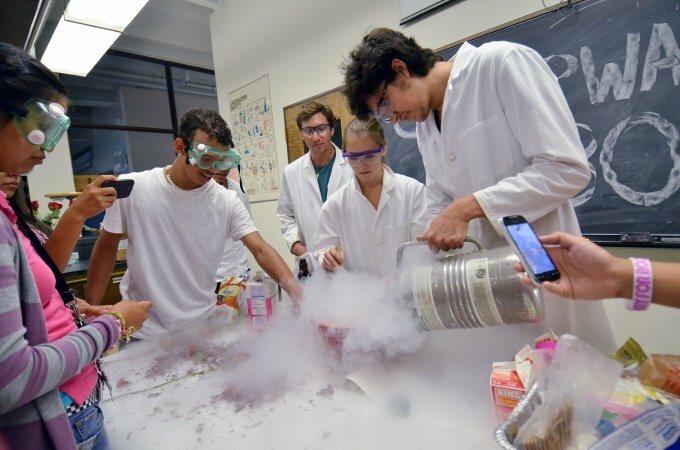 STEM education centers serve as campus-based resources for addressing the national call for improving science, technology, engineering and mathematics (STEM) education at the undergraduate level. “We are now in a position to move beyond individual and isolated efforts and to leverage cross-institutional work and establish a coordinated movement,” said Noah Finkelstein, CU-Boulder physics professor and network co-director. The five-year project will yield a new national resource that will transform undergraduate STEM education.